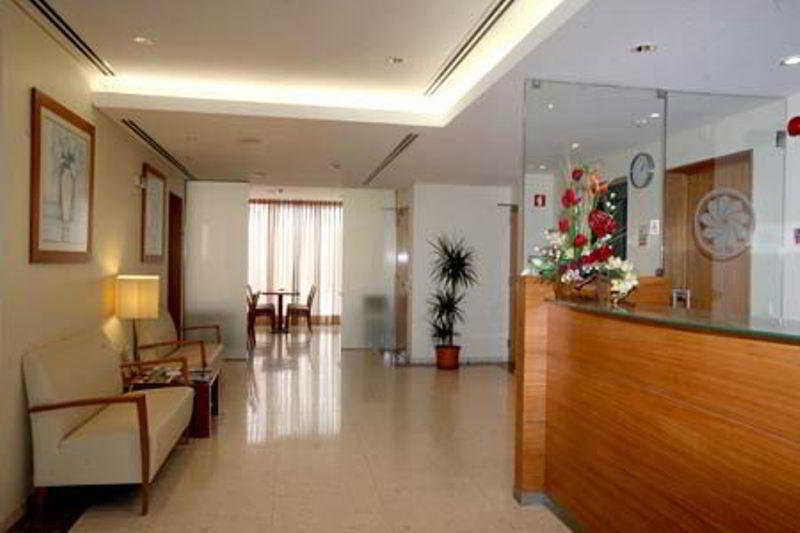 This City Hotel Offers 30 Rooms and a Comfortable and Relaxing Atmosphere in a Central Location. Guests Are Welcomed in a Lobby With 24-Hour Reception and Check-Out Service. Additional Facilities At This Air-Conditioned Establishment Include a Hotel Safe, Lift Access, Bar and a Breakfast Room. Business Travellers Are Sure To Appreciate the Conference Facilities and Wireless Internet Access. A Laundry Service is Available For a Fee, and Those Arriving by Car May Leave Their Vehicle in the Hotel Car Park or Garage.